We believe in creating communities of like-minded people; where they can all reside in peace, work towards their ambitions and enjoy their leisure time as well. Our vision involves not just building these communities, but enabling them to constantly flourish. At Magus, we intend to reach our goals and move forward towards success, one step at a time. And, we employ this approach in all our projects, from conceptualisation stage towards completion. It is our constant endeavour to ensure that all stakeholders benefit from our journey to deliver the best. 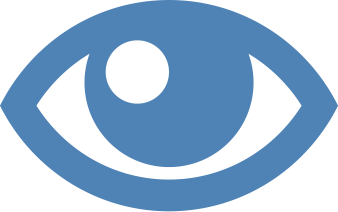 While our vision is a sentiment towards where we see ourselves in the future, our mission is a solid plan that is laid out to see us through thick and thin. Our mission coincides with the reality of the situation, and helps us solve the most complex problems. Taking a leadership role to bring energy to the system makes us a driving force behind every project. After sign-off, acting like a partner enables us to look at the pros and cons and come up with effective solutions. We follow a proactive approach for all our projects, which allows us to take full ownership and deal with challenges in a better way. We have the destination set, with our fundamentals strong. And we believe, we are prepared for anything. Skills combined with commitment can take an organisation to newer heights. With this philosophy in mind, Magus has always ensured to employ the best of minds and provide them with a conductive learning environment. As we value the trust of our customers, we ensure to practice honest and transparent dealings at all levels of the organisation. 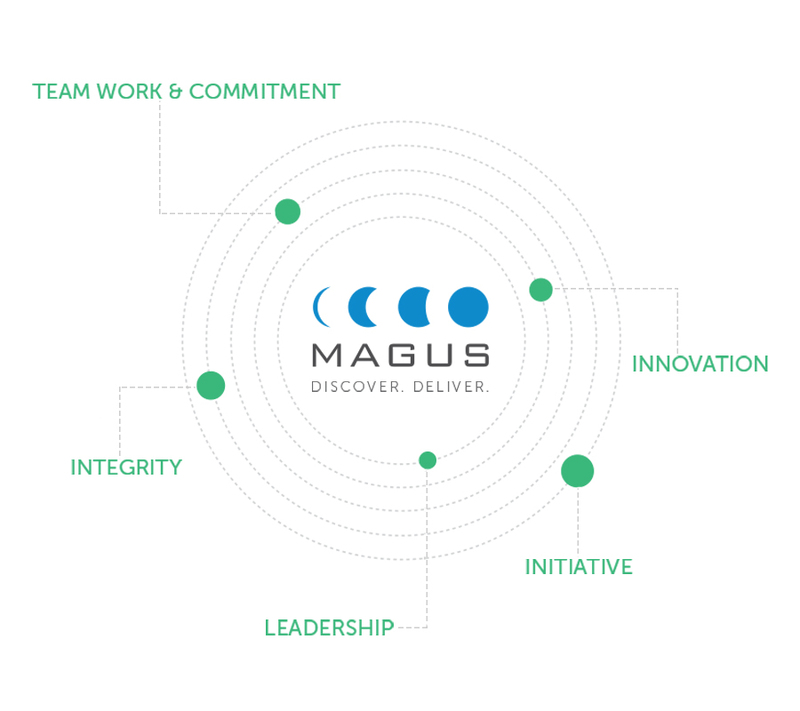 Magus believes in inclusive leadership where the organizational objectives revolve around the team’s professional objectives, thus resulting in mutually beneﬁcial growth. 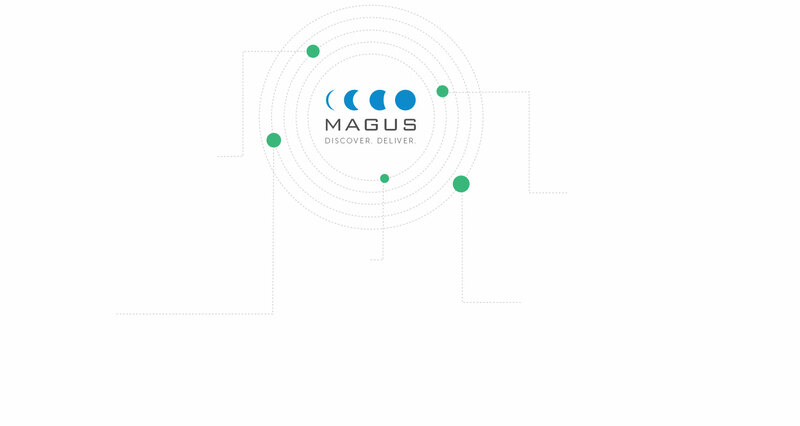 Magus is the pioneer in providing 10 end-to-end services through the project lifecycle. In order to become better than the best, we apply radical methods to constantly reinvent and upgrade our set of services offered. We follow a proactive approach for all our endeavours, which allows us to stay ahead of times. It also helps us unleash the true potential of a project with zeal, resourcefulness and a solution-driven approach. Our values are driven by the quest to meet not just the needs of our clients but that of their customers as well.